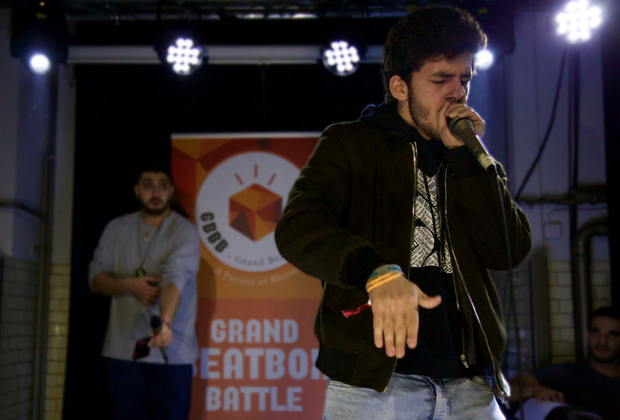 Home›Articles›Should Prior National Beatbox Champions Compete Again? To practice is their real test, to win champs is their cause. They will travel across the land, coming from far and wide. They want the judges to understand the power that’s inside…. BEATBOX CHAMPS! Gotta win them all! But should you be able to win them all? With the many national championships behind us and the World Championships announced, we wanted to take the liberty of discussing a slightly controversial topic many are afraid to bring up: if you have already won one championship, should you compete again the next year? HBB’s most button-pushing writers, Kevin and Kazu, decided to sit down and discuss the pros and cons of both sides. So should prior champs be allowed to battle yearly and potentially win multiple championships? Let’s start on a statement we can both agree on: beatboxing is music. Now, imagine a world where rock lovers only got to listen to the Beatles and the Rolling Stones and dubstep enthusiasts only get Bassnectar and Skrillex. Imagine a world where we never get to see the likes of Eminem, Kanye, Kendrick, Chance, etc. I know what you’re thinking: “But Kevin! No one stepped aside so these artists could succeed!” That’s because each of these artists had established outlets to grow through. Let me explain a little more. The outlet for growing beatboxers to gain popular traction right now is limited to the battle scene. It’s also arguably the best outlet for growing beatboxers to improve. Unfortunately, it’s absolutely the only outlet where beatboxers can perform live and receive feedback from other experienced beatboxers. 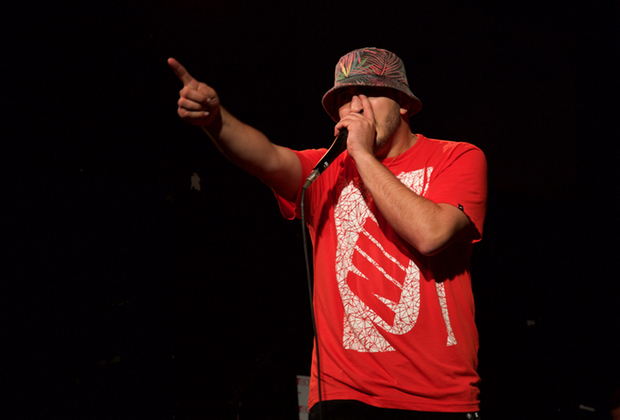 Many beatboxers claim that stage time has helped them improve, and fueled their drive to get better, even through failure. 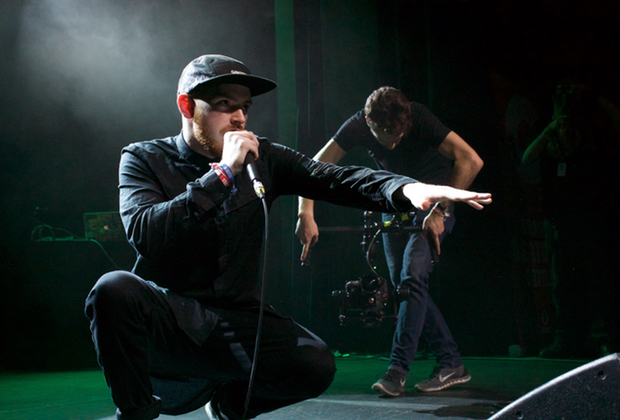 We can encourage innovation and growth in the scene by letting more beatboxers have stage time. And that title tho? 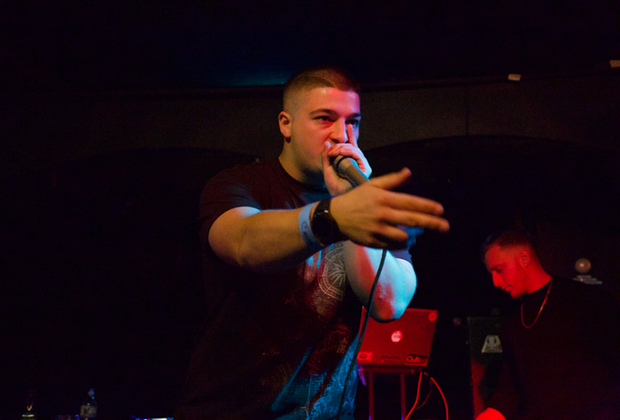 Established beatboxers have shown that they can easily get performances, showcase opportunities and cameos in large part due to the title they can throw around. Being able to mention you are the best in the nation at something is quite the door-opener! Ask Kaila Mullady! She mentions that due to her success at the world championships, she has used the title of World Champion to secure herself opportunities! Many champions get to use their titles to grow and open doors for many other possibilities. 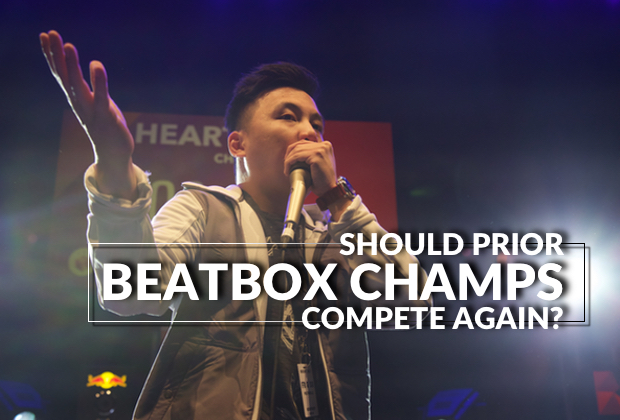 They have plenty more options than other beatboxers, so why should they get to strip these growing beatboxers from their chance to break out? 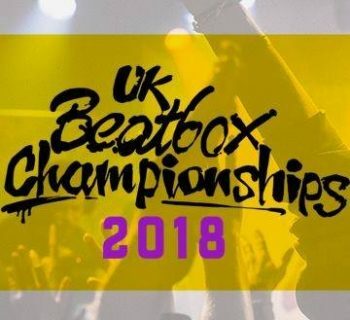 Among the opportunities awarded with a title is admittance to the World Beatbox Championship, the most prestigious and arguably most important competition in the world. This only happens once every THREE years, which only provides a possible THREE slots from each country! What’s the use of the same beatboxer gaining the slot multiple times over? I say we have more attendance at the most highly coveted tournament of all time; what better way to REALLY decide who’s the best? Beatbox battlers are what push the scene. 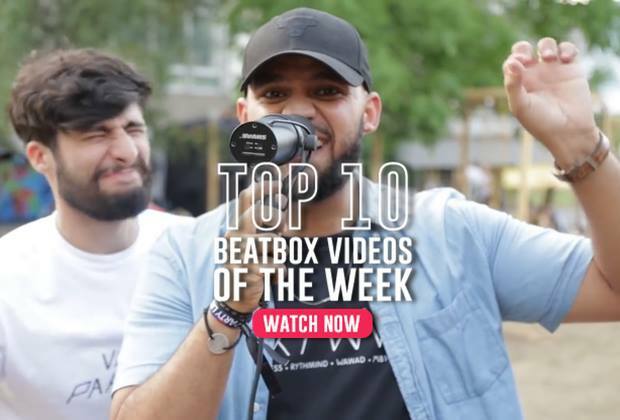 Yes, beatbox is music and we would never argue otherwise. But battles are a competition. And through this blend of music and battling comes innovation. Online beatboxers level up so fast because they battle DAILY. Remember the days when some doing throat bass was considered difficult? Some of you may remember the days before liprolls too. Guess what? The techniques that are being developed today are constantly evolving. New school battlers have already combed over the world's vocal techniques exhaustively. They are innovating techniques, combining techniques, creating a whole new genre of music. Winners don’t retire. If that was the case, we would have fewer sports teams and athletes. No, “Insert famous sportsperson,” you can’t make millions this year, you already won last year.” Good luck with that argument. And yes, I am comparing a beatbox battle to sports. Both have seeding rounds, brackets, and a winner. To tell a winner “you need to move on from what you love to do” is insulting. Some beatboxers love to battle. They improve to battle. That’s it. Come Monday, they go back to their 9-5 job. But come battle day, they kill it. Why take that away the minute they win? And lastly, the most important group to think about, the audience. Why pay to watch a battle when you don’t know anyone on stage. Yes, we beatboxers support all who are brave enough to get up on stage. But as organizers, who have to have the best turnout, big name beatboxers matter. Even if you don’t care who is on stage, no one wants to see sixteen poorly executed battles. We want the best battle ever, every time, no matter how ridiculous that sounds. We want to see beatboxers absolutely killing it. Even if no one improves over the year, at least they can count on the previous champ to kill it. Wouldn’t it be amazing if there was a way to get more of these innovative, creative online battlers more integrated into the scene? It would be spectacular if they could get more exposure so we can hear all the different styles and unique techniques they have. This showcasing could even spark creativity and inspire some of the veterans, and the exposure could encourage newer beatboxers to try harder to compete and grow, even FURTHER pushing the innovation. All I’m saying is Apple Music doesn’t limit what I hear to the Grammy winners. Spotify doesn’t stop me from adding new artists to my summertime playlists. And it’s not like underground rap battlers stick around after winning competitions. Many try to break into the mainstream scene. Dancers tend to gravitate towards judging, gigs, and traveling when they win big battles. There are more options for veterans. Let them explore those options. And as far as the audience is concerned, I have an alternative solution. Whether or not you think it’s a good or bad thing, more beatboxers are encouraged to compete if they think they have a better chance at winning. More beatboxers = more attendance. More attendance = more $$$. The best part about that? We can have the best of both worlds. We can pay for big named beatboxers (or even music artists!) to return and perform. 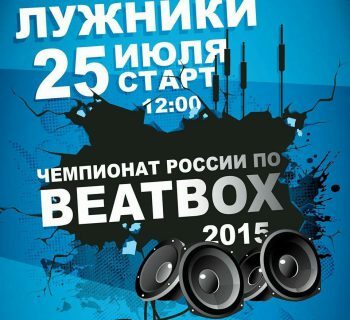 Beatbox House decided not to compete this year, and are instead performing. We didn’t lose any of the enjoyment of watching them, and we don’t lose any of the benefits of having more stage exposure for non-veterans. It was a win-win. Just because a beatboxer or two doesn’t return the following year doesn’t mean the battles will lose their luster. The battles will still rock your socks off, and personally I always prefer to hear something new to something old. But maybe that’s just me. Let’s get one thing straight. It’s a battle. Not a take turnsie. You want the title as the National champ? Take it! Beat last year’s champ. Hell, line all of the champs up, and battle every one of them! If you are ok with winning because the previous champ retired, you are not the champ. You are a fill in. Not to insult the many who won their championships when the prior retired, but if you are relieved by the thought that you won’t face the 2017 champ, then how can you call yourself the champ? You are taking the title of THE best beatboxer in your country. Prove it. A title is great to have, I agree. But Kaila didn’t get to where she is because she won a title. She is working because she went out and got it. Nothing is ever given to you. Countless battles, countless hours busking, and countless times being told “you are not good enough” is what drives people to level up. And as for the argument that fewer people can enter the world championships, GOOD. The second World Championships had about 50 beatboxers competing, the third had about 75, and the last one had over 100 beatboxers competing. Take into account the number of countries that have introduced a national championship in the past three years, and the next world champs could easily see over 150 beatboxer competing. And while its an honor to compete in this stage, it’s too many people. Let me explain it this way. The highest viewed elimination round is 2.2 million views. The lowest ones don’t pass 10k views. Why? Many of the competitors at worlds had retired from battling. The people that made it into the battles were battlers. They are the innovators. They are the top-shelf, black label, overdriven battlers who don’t know what losing means. If you are worried that the guys who are too good in your country are at the top too long, then Worlds is but a dream. Do not sully the dream of a true world champ. The final Boss in the Beatbox World has Appeared! 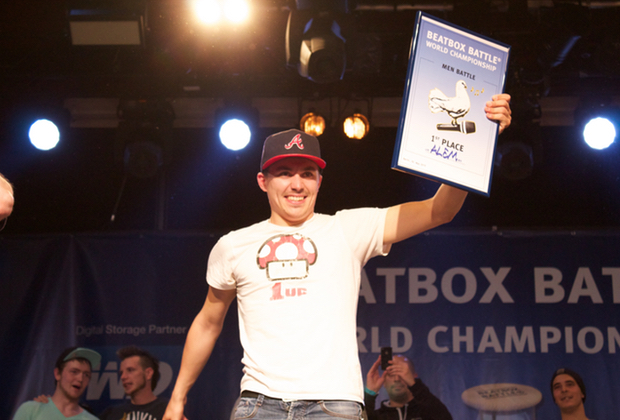 The 5th Beatbox Battle World Championships has been announced and all national champs are gearing up. And each country has been gathering their champions to send to the biggest beatbox tournament, set to be the biggest yet! Train hard and you, too, can be the very best! So what are your thoughts? What points did we miss? Let us know in the comments! Going to have to agree with kevin here,mostly…i just started beatboxing again for the last few months after 12 years off and the scene has changed quite abit bit one thing won’t… the main objective of a battle is to put your skills to the test and the best way to do that, both for the battlers and fans, is to go up against the best…watching the best do a rehearsed set or knock out sum crazy freestyle is always going to be cool ofcourse but i’d think most fans would agree that they always love to see battles and taking the champs out is like a sport like boxing losing it’s main event or a music festival losing their headliners(i think it’d be much like going to watch the d-league in the nba and getting to see lebron shoot a cpl free throws before the game, it simply would not attract the same crowds or $. I disagree about battles being the absolute only place get sum decent feedback…u can always busk, whenever i used to see a good beatboxer busking i’d always try to talk to them n throw them sum compliments. Also get some with sum decent equipment and throw video’s up live, know a mate having a party, hit them up and ask to perform a set…if u’re good enough contact clubs, a friend of mine used to hit sydney clubs up who was a australian state champ and runner up over a cpl years and got a few paid gigs, get recording, hit up some pro’s and ask for criticism…if you know how to market urself well n contact the right ppl for advice u can get sum good feedback easily from these performances alone…idk if ppl still meet up in groups too but i used to go out every now n then n meet up with sum of the best beatboxers in australia, we’d have jams in a underground carpark or something like that or any area that had sum nice acoustics n could hold a considerable group of ppl without costing us a dime…add the ability to get urself out there with social media and other online services and it’s only easier than it ever has been…You just need to put urself out there…don’t sit back & wait for an opportunity…make it happen. I think what could be introduced to help though is a side event at the WC’s…make a new talent only competition…a few competitors from each country who’ve never competed at the WC’s…they would also be allowed to enter the regular WC’s ofcourse if they are good enough…it would be much like watching a rookie all-star game and would do much to help new talent get out there & hell imagine if you saw a lad or ladette go from World champion rookie to World Champion, it’s these sort of things that give more depth and attration to alot of fans. Getting rid of any good part of beatboxing just to help make the comp fairer is a terrible idea…We need to figure out ways that include all the good parts while increasing growth through the artform…not putting aside talented beatboxers just to see innovation…adapt to keep up or die trying is an attitude of winners who progress…innovation and progression will slow down if beatboxers everywhere don’t have to worry about having the current champs to catch up to, which in the end will defeat the point of banning old champs to see innovative new talent. Hey Ironside! Thank you for your thoughtful reply. Glad to hear you are back into beatboxing. Have you met up with the current beatbox scene in Australia? We can connect you to a few friends if you haven’t. To your point of getting feedback for a beatboxer, I would agree that an individual’s feedback will be more direct and relevant. But I would argue a battle posted on YouTube would see much more feedback, taking the good and insightful with the god-awful keyboard mashing. We also want to point out Kevin and myself don’t fully agree with either side fully as well and agree with much of your words. Thank you for commenting!